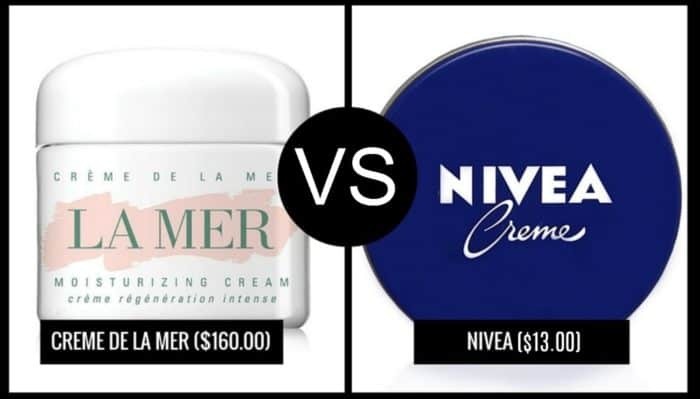 Okay ladies, I was in a Facebook room the other day and everyone was giving their opinion on LA MER ($160+ face cream). 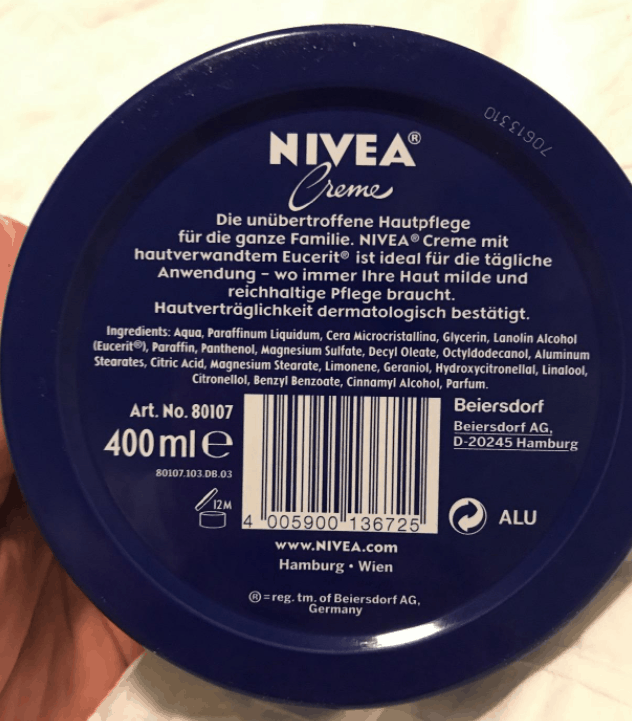 The chatter switched over to NIVEA CREME CREAM (the tin made in Germany) and how it was almost 90% similar in ingredients. Commenters swore by it. So of course I went to Amazon and did one of those “One click buys” and got the product 2 days later. I am currently testing it out. First, I was surprised how big the tin is. I mean like 5 inches across, about an inch and a half deep – that is more than any other night cream product I have gotten. The cream is pretty thick, but did not grease my skin. When I first put it on, I thought it would but within minutes, my feelings were otherwise. To see if i still agreed with myself (ha ha). I felt my face in the morning. It was soft and I would have been able to apply make-up without washing (only I don’t do that – wink!). It is so affordable and the fact that you can get the German Tin (do not get the tin from Mexico – different ingredients) online made me happy.